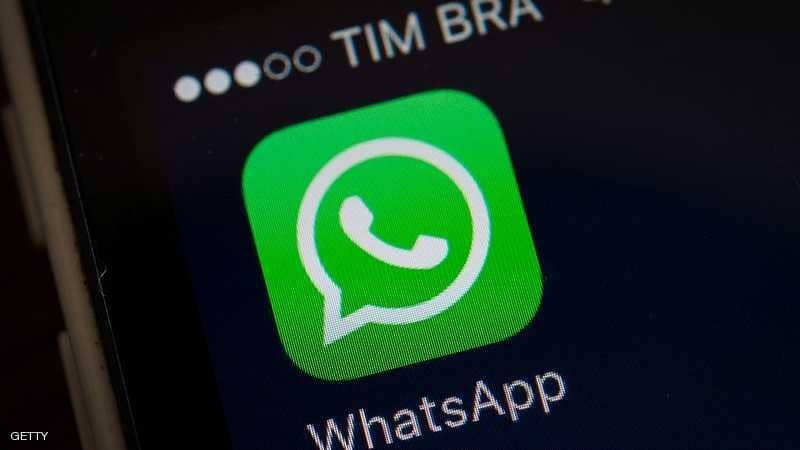 WhatsApp launched a new security feature a few days ago that prevents others who may be able to access your device from snooping on your messages in WhatsApp . According to Forbes magazine. The activation of the new security feature requires the installation of the latest version of the WhatsApp application (2.19.20). After making sure of your WhatsApp version, press "Settings" then on "Account", then "Privacy". At this point you'll see "Screen Lock" and you'll have two options on the screen: Touch ID or Face ID, depending on which version of your smartphone you're using. Once you've turned on one of the two options, you can choose when to close the app. Here you will have 4 options to close: a minute, a minute later or a 15 minute or an hour later. 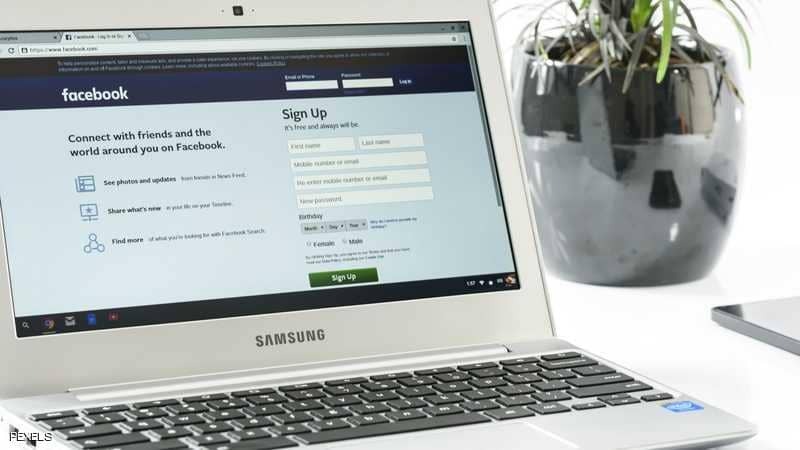 After the problem that hit Facebook because of user data leaks, the management of the social networking site decided to clarify things and make things more transparent. 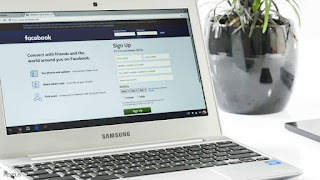 The British newspaper "Mirror" mentioned that Facebook will be submitted from late February a new page entitled "Why I see this announcement," and it will will provide more data on the user private data used. This means that when you encounter an ad for a particular store or product, you will also know if that company has uploaded or used your data. The page will provide all data related to the target user data, such as age, gender, gender, and country. "All these facts will show you why this particular ad appeared," Mirror said. 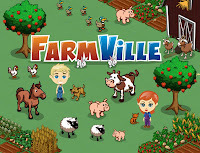 Do you want to have a lot og money quickly in Facebook Farmville ? 1. Build up your facebook Farmville account by planting strawberries only. Do this 3 times a day for the first three days. 2. Add more plots of strawberries as you progress levels. Don't purchase anything but the berries to grow. 3. Plant the whole field with strawberries day after day for as many times as you can. Once you can use your whole plot (12 squares by 12 squares= 144) for strawberries you are spending 1440 but earning 5040 a pop so your profit is 3,600 each square. Complete this three times a day and you have $43,200. 4. Keep progressing upwards in dollars by planting strawberries. 5. 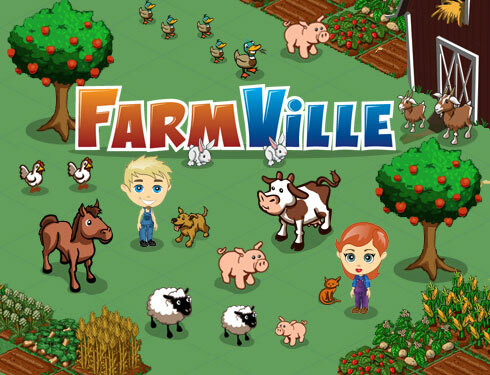 Expand your farmville plot quickly by adding neighbors and getting the experience. - By day three you should have enough money to purchase a bigger farm, if you have enough neighbors. - Strawberries ripen and are ready for harvest in 4 hours. Pick them quick or you will lose thousands of dollars. 2. Determine the set of alternative solutions. 3. Determine the criterion or criteria that will be used to evaluate the alternatives. 6. Implement the selected alternative. 7. 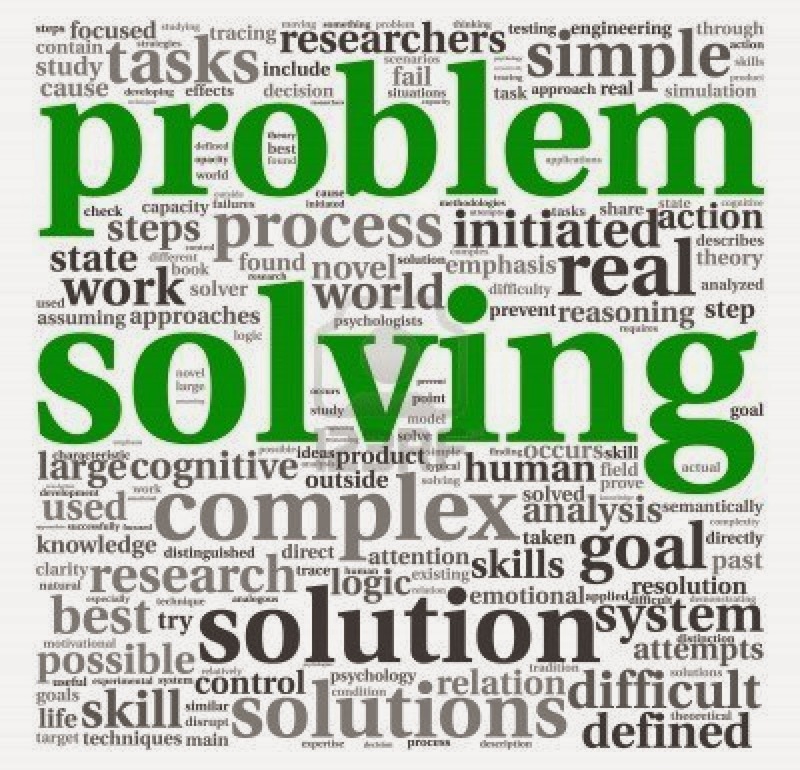 Evaluate the results to determine whether a satisfactory solution has been obtained. 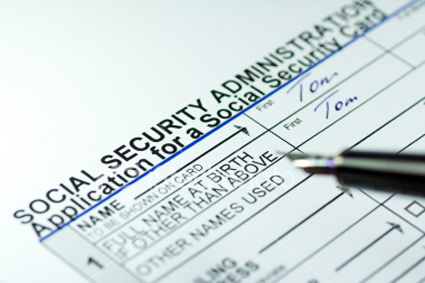 What is Social Security ? Social Security: is primarily asocial insurance program providing social protection or protection against socially recognized condition, including, poverty, old age, disability, unemployment and others. 1. Old age, disability and death. 2. Reward (for the basic wage). 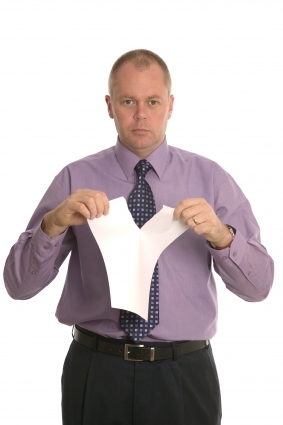 What The Difference Between Blue,White,Pink, and Green Collar Workers ? 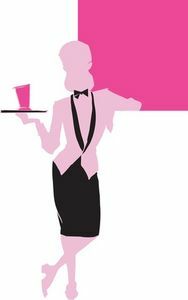 Pink-Collar Workers: Females dominant jobs i.e Nurses & Customer services workers. Blue-Collar Workers: Manual workers, usually those employed in production, maintenance, and related occupations, and paid by the hour or an incentive basis.